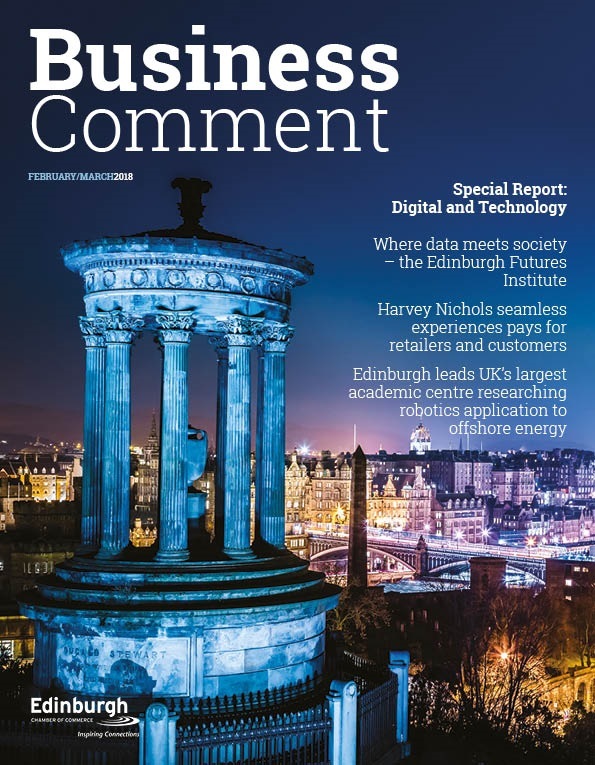 ScotRail passengers travelling on the Edinburgh – North Berwick/Dunbar service are to benefit from more seats, improved accessibility, at-seat power points and better Wi-Fi. On 11 December, the first of 70 new Hitachi electric trains arrived in Scotland to begin overnight testing, ahead of trains entering service from autumn 2017. The Edinburgh – North Berwick / Dunbar service will see new trains during 2018 and will mean that there will be 40 per cent more seats on this line at peak times by December 2018. The remainder of the new fleet, which is being built in record time, will be in service by 2019. A total of £475 million is being invested in renewing or refurbishing the entire ScotRail fleet. When completed, this major train improvement programme will mean that 90 per cent of ScotRail trains are either brand new or refurbished, and customers across Scotland will have access to more modern, comfortable and accessible trains. 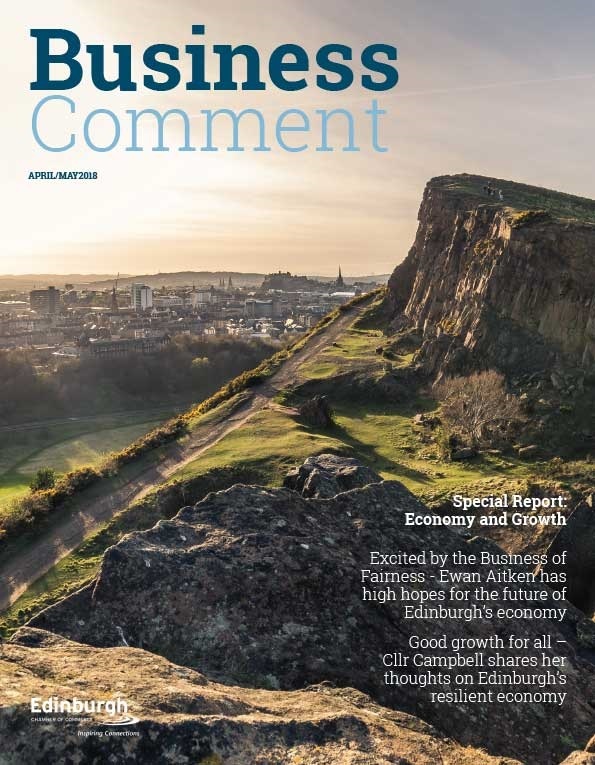 The investment in trains is supported by a further £1.5 billion investment in track infrastructure covering the central belt, Aberdeen-Inverness and the Highland Main Line, amounting to the single largest investment in Scotland’s railways since Victorian times. 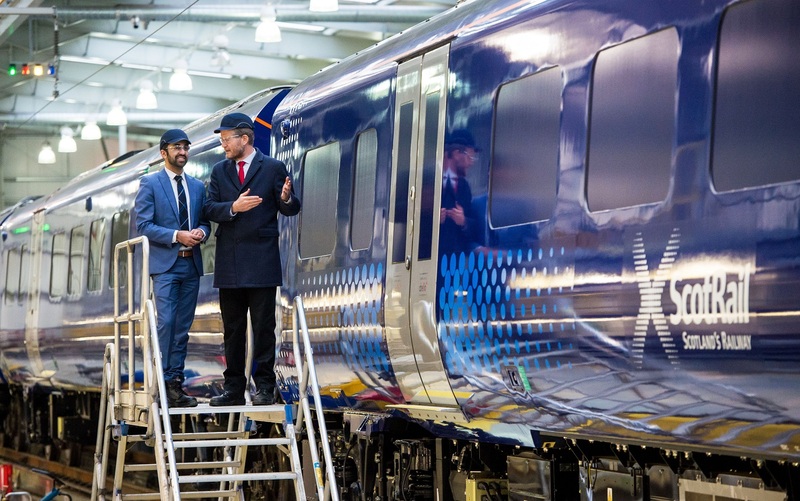 Humza Yousaf, Minister for Transport and the Islands, said: “I am delighted that the new trains will shortly begin testing in Scotland and note the hard work in such a short space of time that has gone into their design and construction. 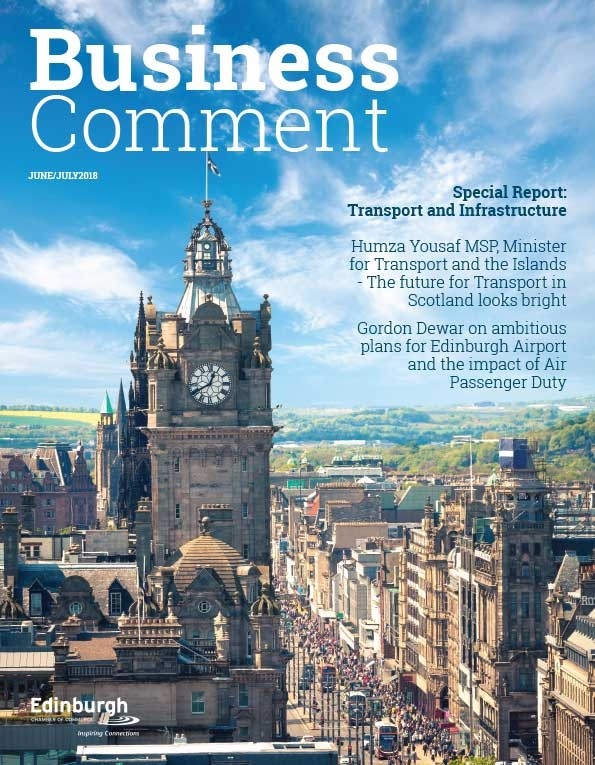 Aware that rail customers are watching with interest, Dominic Booth, Managing Director of Abellio UK, said: “Our team at the ScotRail Alliance is currently focused on improving the railway for passengers during one of the most intense periods of investment and modernisation ever undertaken on Scotland’s railway. It is inevitable during this time that there will be some disruption and we ask for people’s patience as we work through these ambitious plans. The ScotRail Alliance was formed by Abellio and Network Rail in 2015, bringing the day to day operation of the railway closer to the track and infrastructure work undertaken by Network Rail. Eagerly anticipating the new trains’ arrival, Phil Verster, ScotRail Alliance Managing Director, said: “I am really excited about the addition of 70 new trains into our fleet. They are fantastic, modern trains and will significantly improve the experience for passengers who travel with us. “The new trains will help to reduce journey times on some routes and are more energy efficient than the current diesel trains. What’s more, the extra carriages will mean more seats on our busiest routes.